A concise account of the best advice available on health and safety in science for secondary schools. This well-established resource reflects the changes in health, safety and environmental legislation that have taken place in recent years. This edition aims to encourage a resurgence in exciting practical work and helps teachers not to be frightened off by an over-reaction to health and safety fears. 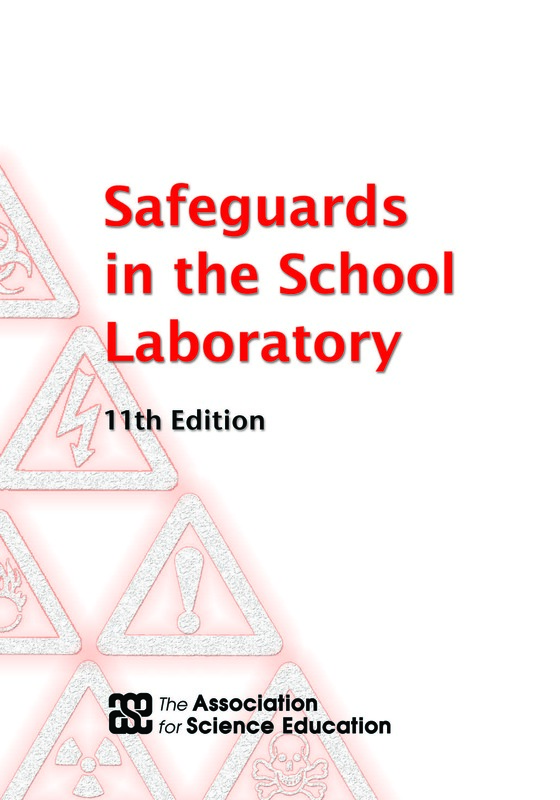 Safeguards in the School Laboratory is essential reading for every teacher, from the newly-qualified to the experienced head of department, and for every technician. The book has information on what every teacher needs to know and what every head of department and technician needs to watch out for. All trainee teachers should read this before they go in to the laboratory with a class.